De WorkCentre 3315/3325 wordt niet langer als nieuw model aangeboden. The WorkCentre 3315DN multifunction printer received a "Highly Rated" ranking from PCMag, with an editor rating of "Excellent." 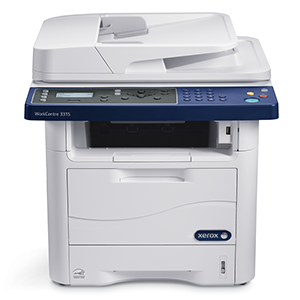 The PCMag article notes the WorkCentre 3315DN offers "Excellent paper handling for a micro to small office," and the ability to print PostScript, which is a key feature for some offices. Expert Reviews have awarded the WorkCentre 3315 "Best Business Buy". Rating it 4 out of 5 stars, they describe it as “a good choice for cost-conscious small businesses”. 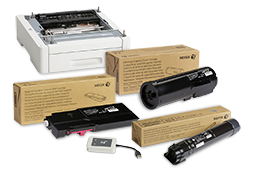 Remarking upon the fast print, scan and copy speeds, the review adds "Using Xerox's 11,000-page high-capacity refill, each page should cost just 1.3p or so. 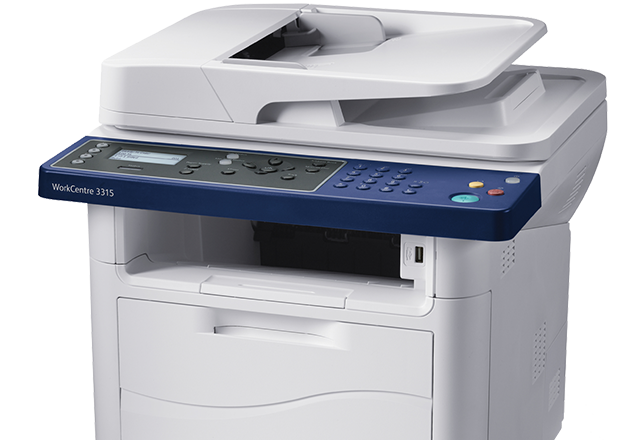 This, along with duplex printing, makes the 3315 a good choice for a small firm that prints up to six reams per month and wants to keep costs down"